Snowmobiling is a sport that many people have taken on as a fun hobby. In fact, one of the coolest things Michigan is known for during the wintertime is snowmobiling. Families, friends and loved ones from all over come together to enjoy this adventurous, yet fulfilling ride. With the many features that it is designed for (i.e. recreation on snow, winter travel, etc.) snowmobiling does not require a road or trail, however, most are driven on open trails and terrain. With the holiday season being around the corner, how cool would it be to be apart of a snowmobiling event? I mean, come on, it doesn’t get any better than that! This year, do something you’ve never done before an join a snowmobiling event. There will also be a grand prize winner announced (winner will take home a 1972 Kitty Cat) and trophies for all of the many classes. If you’re interested in learning more about this upcoming holiday event, please do not hesitate to call 906.282.9445 for further questions. Snowmobile the Mighty Mac is having their vintage snowmobiling event on Saturday, December 16th, 2017 in Mackinaw City, MI. 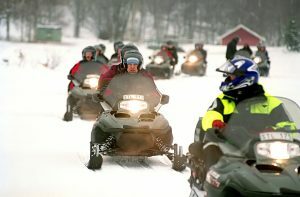 It will be held at the Mackinac Bridge and will begin at 9 a.m. Any participating snowmobiles must be 25 years or older and must come with wheel kits to cross the bridge and the wheels must be at least two inches wide–without any cleats or studs. 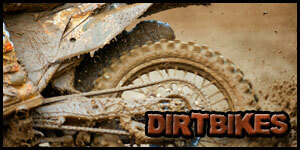 The registration fee is $35/snowmobile, in which will include bridge fair, lunch, and awards. If you intend on bringing a passenger, their cost is only $30. To know more about the schedule of activities, please contact the St. Ignace Events Committee at info@stignace.com or via phone at 906.643.6950. 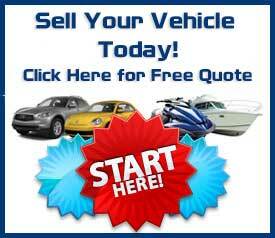 Interested in Selling your Snowmobile? Some enjoy the thrill of riding a snowmobile, however, it isn’t for everyone. If you’re interested in selling your motorcycle in the Michigan area for some fast cash, please fill out our free quote. This entry was posted in events, Snowmobiles, Used Snowmobiles and tagged Holidays, Powersports Events, Sell Your Snowmobile, Snowmobiles Michigan. Bookmark the permalink.